When you’re young, you can feel like you’re invincible. Bad things — or even just the weird and unexpected — happen to other people, not you. Right? Well, maybe. Until you come home to a wild turkey sitting in your living room. No other details, no explanation, just a call saying the door was damaged. They headed home, worried and wondering what on earth had happened the whole ride. When they opened the front door to their apartment and peaked inside, they found a wild turkey — and a mess of shattered glass — staring back at them. It just goes to show, if you think you don’t need to protect yourself financially (and your stuff! )… well, you just never know when a turkey break-in might occur. Thankfully, in this situation, my client and I had already talked about the importance of establishing an emergency fund. 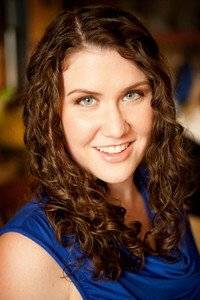 We worked together to establish a plan for her to create her own before anything happened. The only thing we knew was the financially responsible thing to do was to expect the unexpected. Who could have predicted the unexpected would come in the form of a turkey hurtling through a patio door? That’s what you need to understand if you believe you’re fine without a fund set aside to handle hairy (or feathery) situations. Yes, it can be difficult to motivate yourself to set aside money when you aren’t exactly sure what you’re saving for. But that’s the point: it’s hard to say what an emergency fund is for, because the real purpose of having one is for what you don’t know about ahead of time. So don’t ask what, but rather, why are you saving if you’re having trouble prioritizing this financial necessity. You — yes, you! — need an emergency fund to help you handle unexpected financial situations, sudden repairs, or incidents that cost a lot of money to resolve. Your emergency fund is like insurance you create for yourself and your money. You pay your “bill” every month by contributing a little more to your fund, and you get to cash in on your “coverage” by using your savings to cover unforeseen, emergency expenses — instead of pulling out a credit card and pushing yourself into debt or dipping into retirement savings to cover the cost. Depending on your particular situation, you might need actual insurance, too. Drivers must insure their cars and homeowners must do the same with their houses. But don’t think you’re exempt from taking out appropriate insurance if you’re a renter. As my client’s story illustrates, you need to make sure that you and your stuff are protected from harm. You don’t have to take out extra coverage, but you do need to be responsible and insure what you have with a reasonable policy? After all, how upset would you be if a single turkey cost you thousands of dollars in damaged possessions and forced you into debt? You don’t have to worry about this if you’re smart like my client who had a memorable story to tell about the weekend she got engaged – and an emergency fund to handle the aftermath. 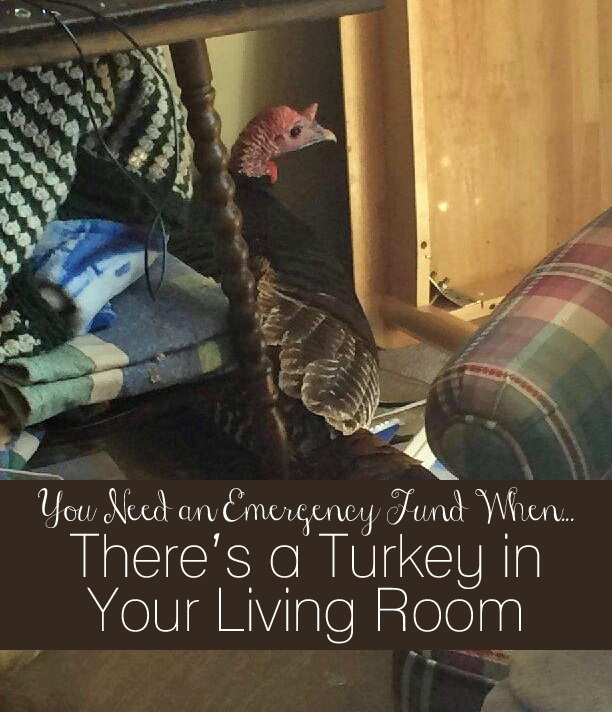 0 responses on "Featured Blog: The True Tale of the Turkey Break-In (and Other Reasons You Need an Emergency Fund)"